From the simple repair to the professional optimization of your bike, the bike shop in Thonon-les-Bains is a space entirely dedicated to bicycles and cyclists. 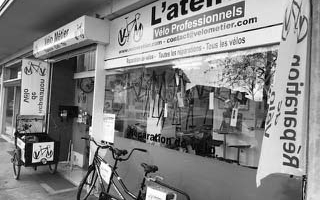 Mountain bike, VTC, city bike, electric assistance, race, Gravel, children's bicycle ... whatever its type or brand, with Atelier Vélo Métier, improve the performance of your 2-wheeled vehicle. You can benefit from a complete check of your bike for free. An estimate will then be made for any repairs or modifications. With experience gained in professional cycling, we put at your disposal our passion and our know-how. 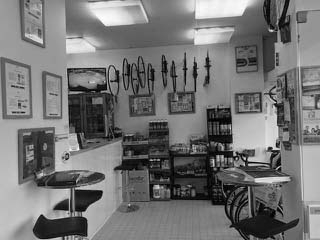 Our bike repairer ensures you an high quality job and up to your expectations. 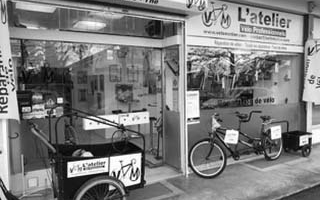 Our bicycle repairer is responsible for the assembly of custom bicycles, the establishment of the cyclist positioning measurements, as well as the sale of bicycles for adults and children. 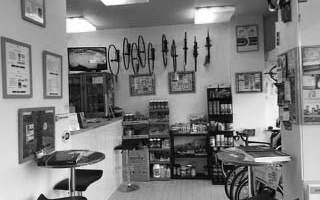 For the sale of bicycles, wheels or frames, we offer items of brands recognized on the market. 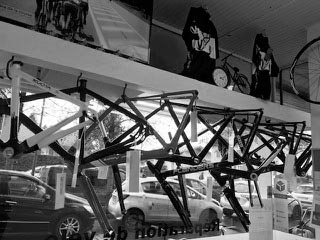 For more details, contact our bike shop in Thonon-les-Bains.